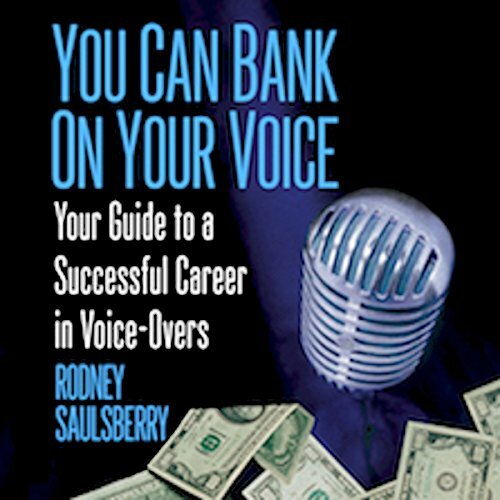 Showing results by narrator "Rodney Saulsberry"
An insider's look into the voice-over industry and how to break into it. Learn unique marketing strategies and voice-over techniques for beginner and seasoned actors. Tips from some of the top casting directors in Los Angeles. Learn how to find an agent, how to audition, and how to interpret copy. Find out what goes on in a commercial, a promo, and an animation recording session. 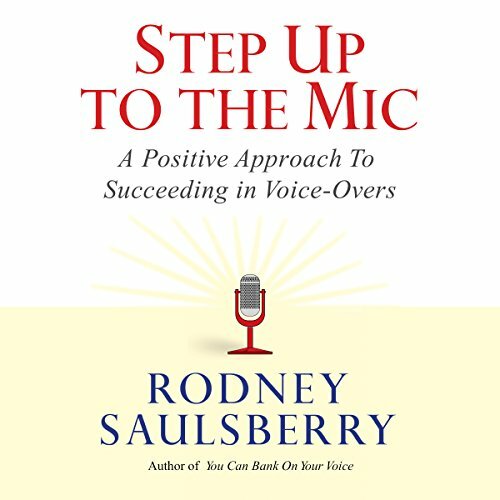 This inspirational voice-over guide will teach you how to take control of your career with the power of positive thinking. 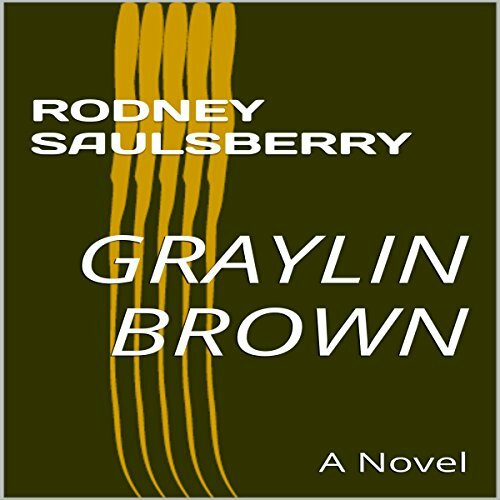 Rodney Saulsberry shares his methods to turn fear and self-doubt into confidence and success. 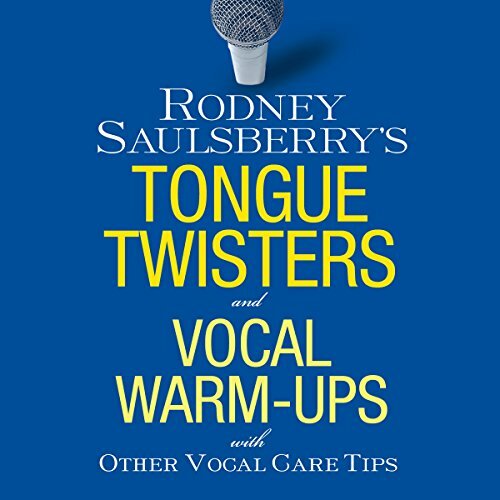 Plus, get advice from many of the top voice-over performers in the business that include Don LaFontaine, The King of Movie Trailers and Nancy Cartwright, the voice of Bart Simpson.